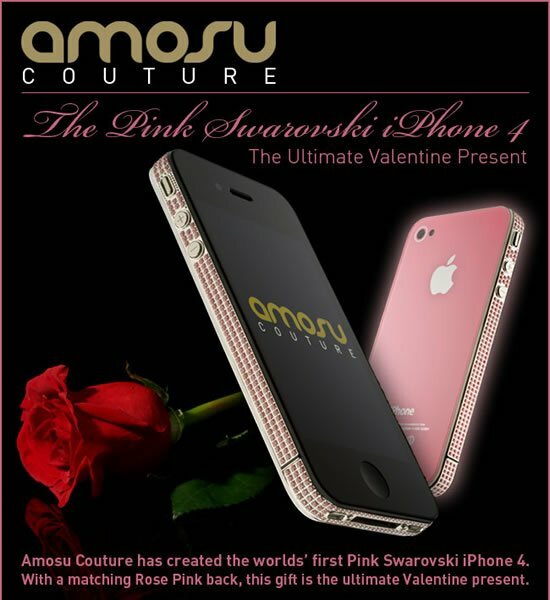 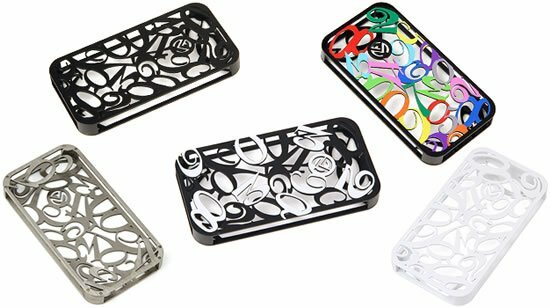 Amosu Couture has once again swirled its bling charm around and doled out its latest masterpiece, the new iPhone 4S decked with over 470 Swarovski crystallized elements. 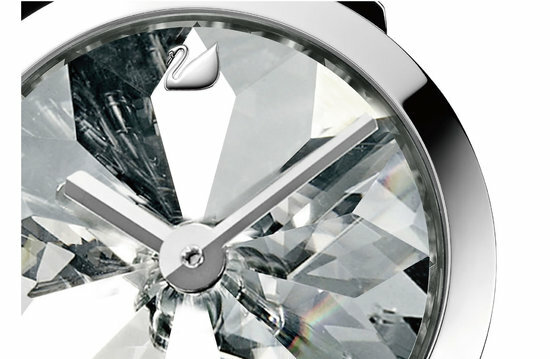 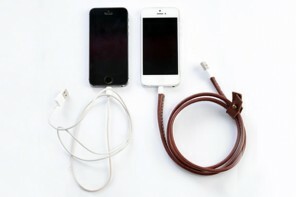 The dazzling gadget makes up for a great Christmas present this holiday season and will surely make you stand out. 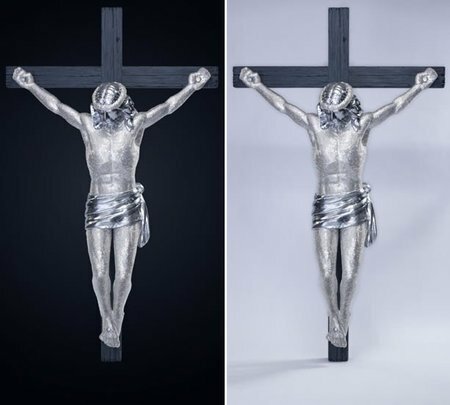 You can have this one for a price of US$3,100 equivalent or opt for the yellow bling version draped in 24 carat gold for US$3,300. 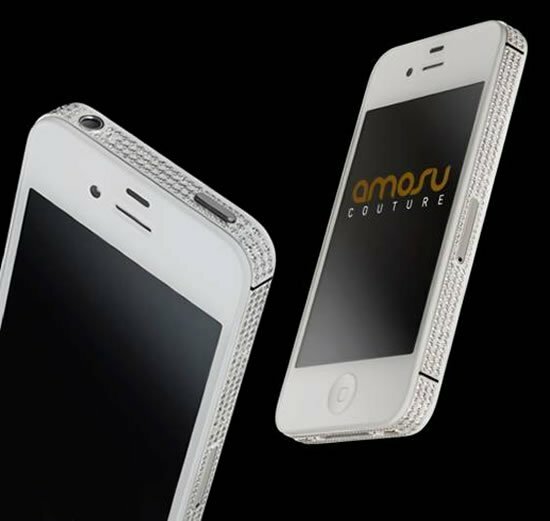 Amosu is also offering a few customization options where have your name or company logo printed on the back of the handset. 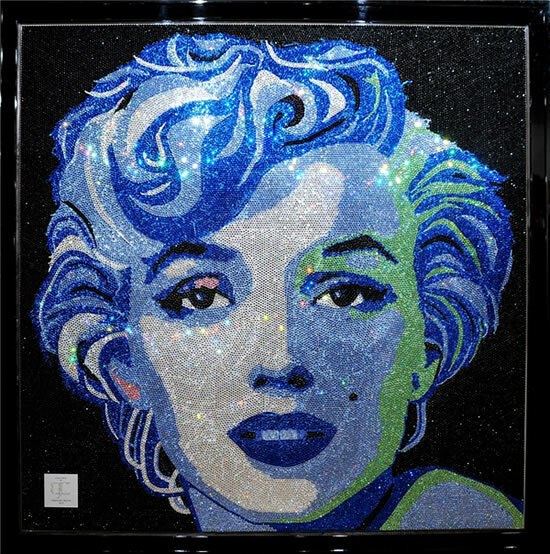 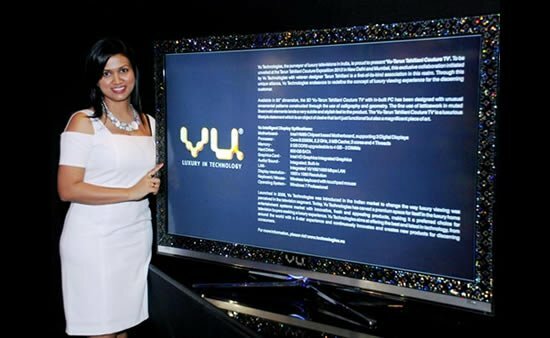 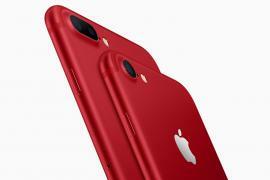 For more on jeweled flavors of popular gadgets, check out the Swarovski encrusted Blackberry, 24ct Gold Amazon Kindle and the first pink Swarovski iPhone 4 we spoke of earlier.